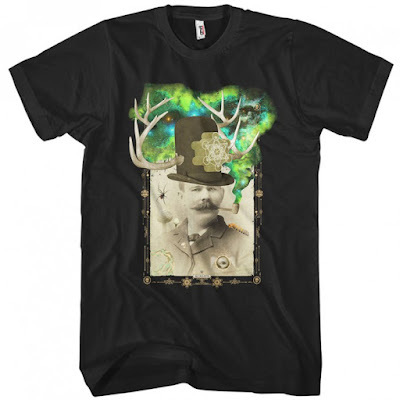 Smash Transit has just released a seriously trippy new t-shirt collection by Beery Method! 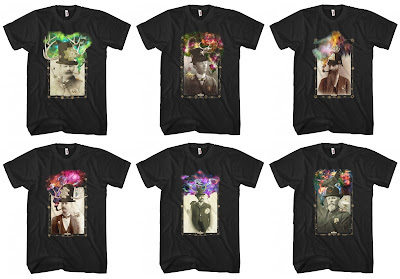 The Odd Arcana T-Shirt Series features vintage – and pretty creepy – photography with illustrations by Beery Method added to these old school portraits. What’s even cooler is each character in this collection has an intricate backstory. I mean how can you not love Wülf Von Eldritch the Odd Boxer who is most noted for his achievements in forcing the formation of light by rapidly heating ionized gas with x-ray pulsars. A composer of the dance of light by magnetic tides he also harbors a dark and deadly side. 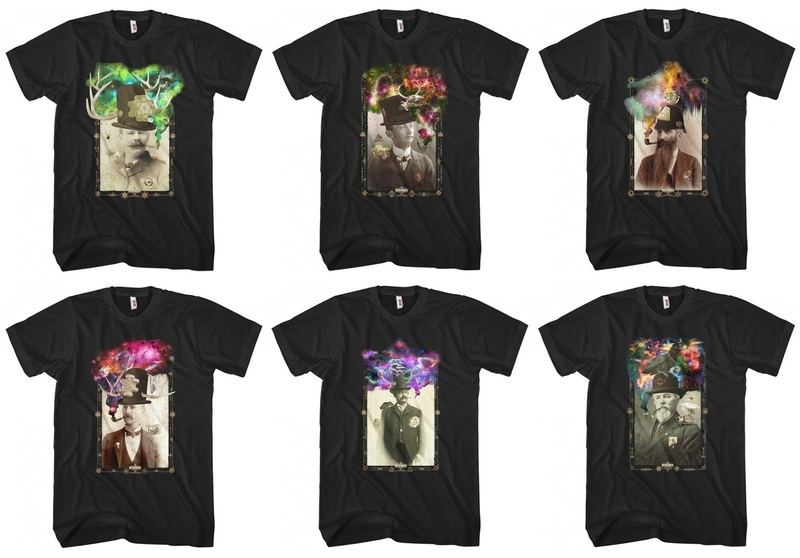 Each Odd Arcana T-Shirt by Beery Method is available now starting at just $25 in a variety of styles and colors. 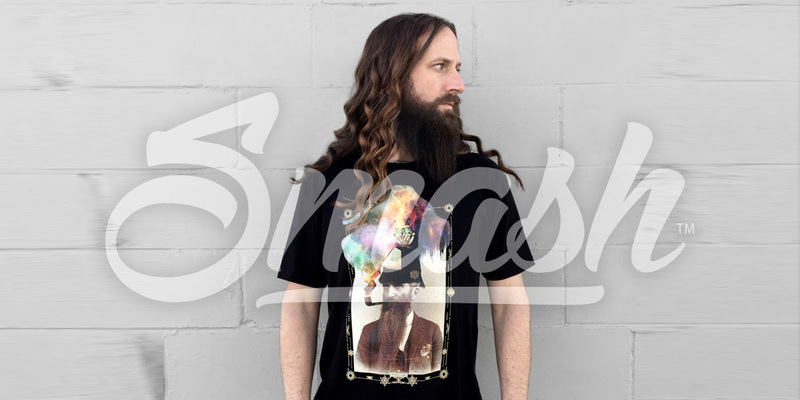 Pick one up today at the Smash Transit online store.